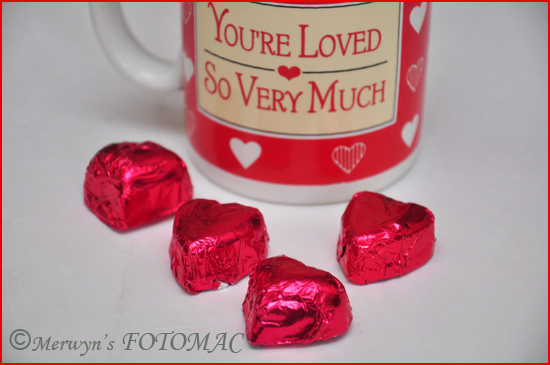 Expressing your love with chocolate is the ultimate!! You can’t ever go wrong by choosing chocolate moulded candy for gifts, holiday treats or favors for weddings, showers & parties. In fact, you don’t even need a reason for celebrating with chocolate. In a deep sauce pan place sugar & a few tablespoons of water. Heat the sugar on med. heat till it dissolves completely & forms a syrup. Add liquid glucose & stir till it dissolves completely. Reduce the heat to simmer & add the dessicated coconut & stir well to mix completely. Take it off the heat; add edible color & mix to blend in the coconut mixture. Cool the mixture till warm & comfortable to the touch. Turn on to a plate/tray & knead to form a smooth dough. 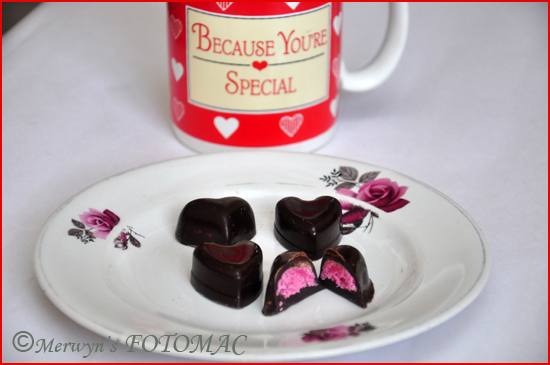 Shape small bits of dough according to the shape of your chocolate mould & place on a tray/plate for further use. Meanwhile, place broken chocolate pieces in a steel/glass bowl. Stir & melt the chocolate in a double boiler till glossy. Take if off the heat & add orange essence. Stir well & let it cool slightly. Spoon the chocolate in the moulds using a teaspoon or pipe in the chocolate. Make sure you fill it to half capacity. Place the prepared coconut filling. Top with more chocolate if required. Gently tap the chocolate filled moulds on the counter a few times to release air bubbles if any. If using transparent moulds then gently check below to see if the chocolate is spread evenly. Place in the freezer for 10 -15 minutes. Turn the moulds upside down & gently tap them on the table or counter-top covered with wax paper. The moulded chocolates will drop right out. 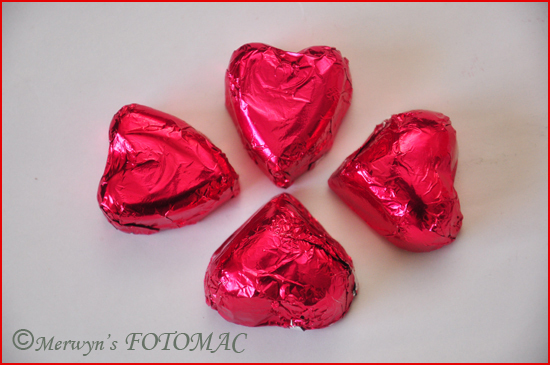 Wrap the chocolates with chocolate wrapping foil.